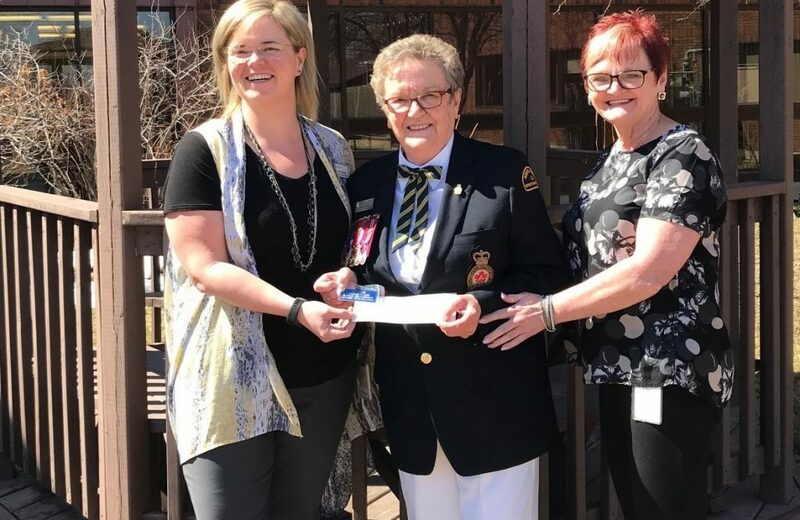 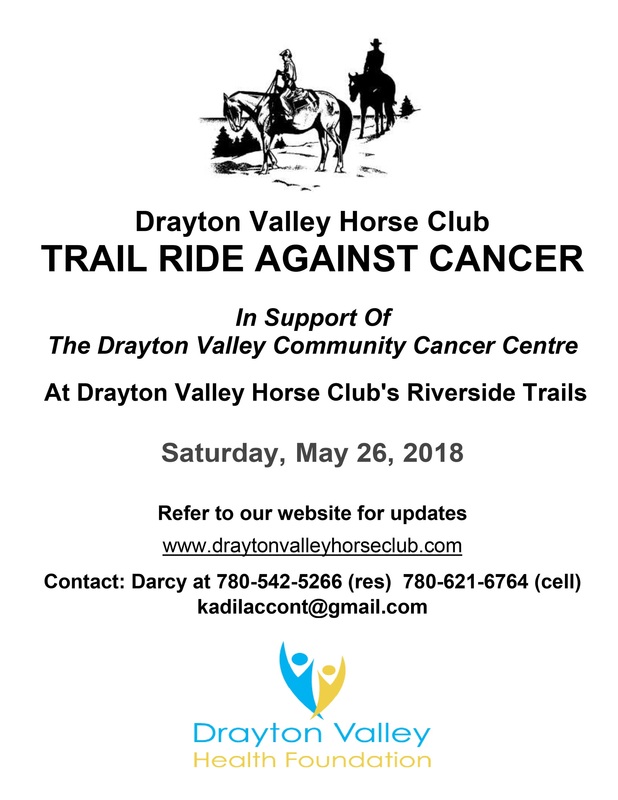 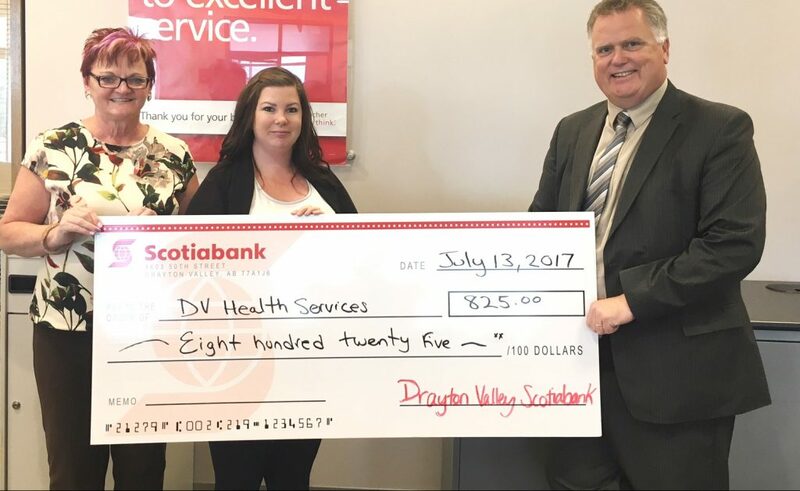 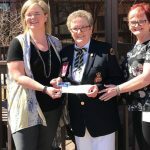 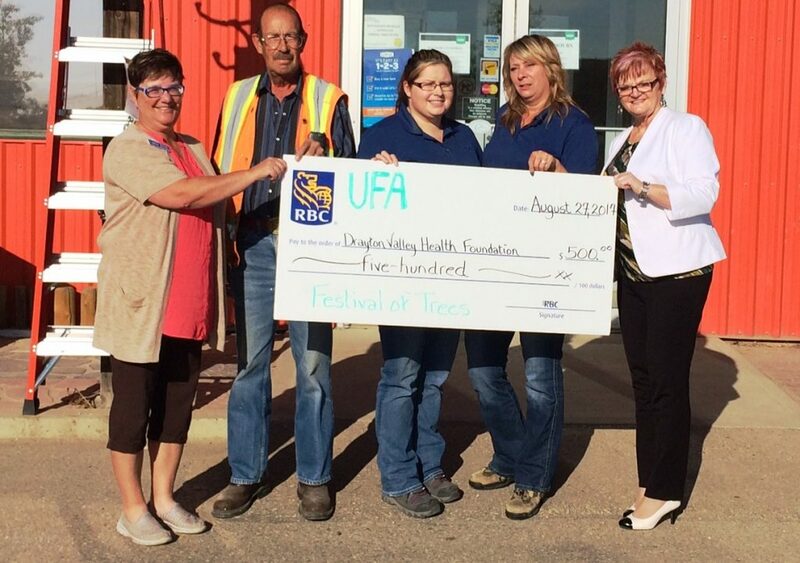 Thanks to the amazing support of local people, organizations and a major donation received from the Drayton Valley Hospital Auxiliary, we have completed our fundraising for CT4DV. 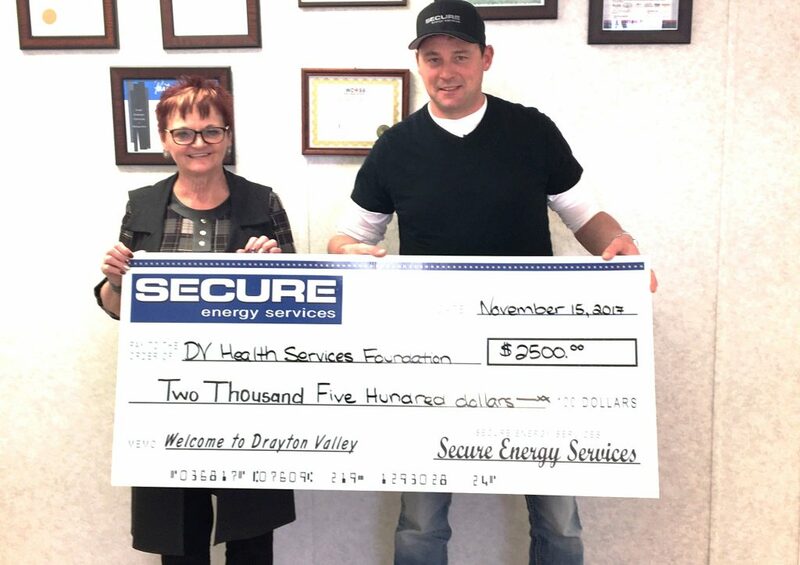 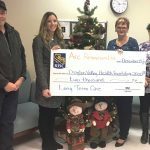 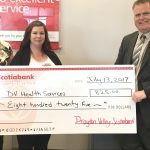 The Campaign raised 1.7 million dollars for the purchase of a CT Scanner and renovation to house the CT Scanner in the Drayton Valley Hospital. 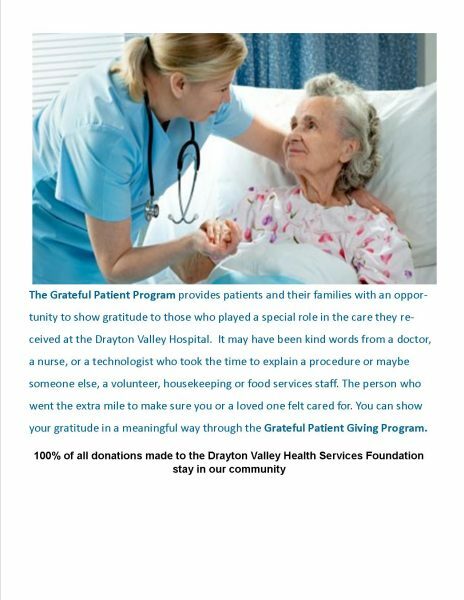 Thank you to everyone that has supported the campaign, either by fundraising, donating or just simply spreading the word. 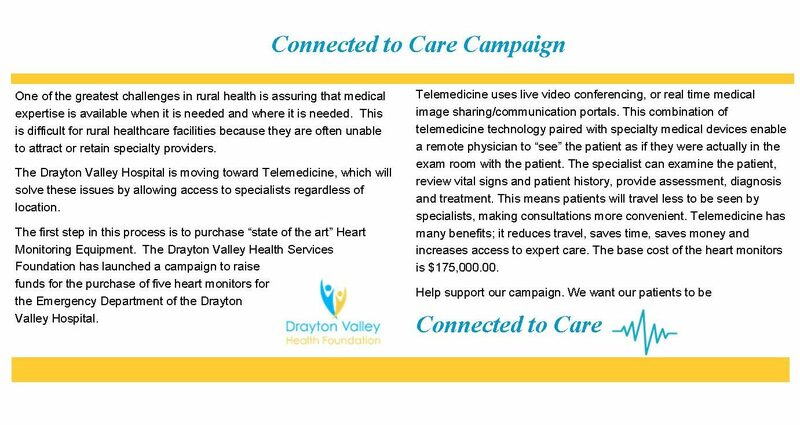 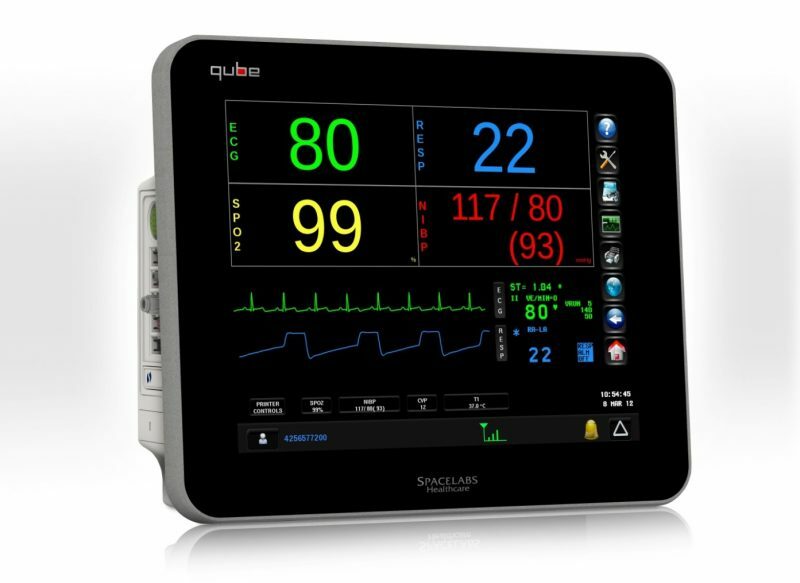 With your help, the new scanner is making a difference to hundreds of local patients. 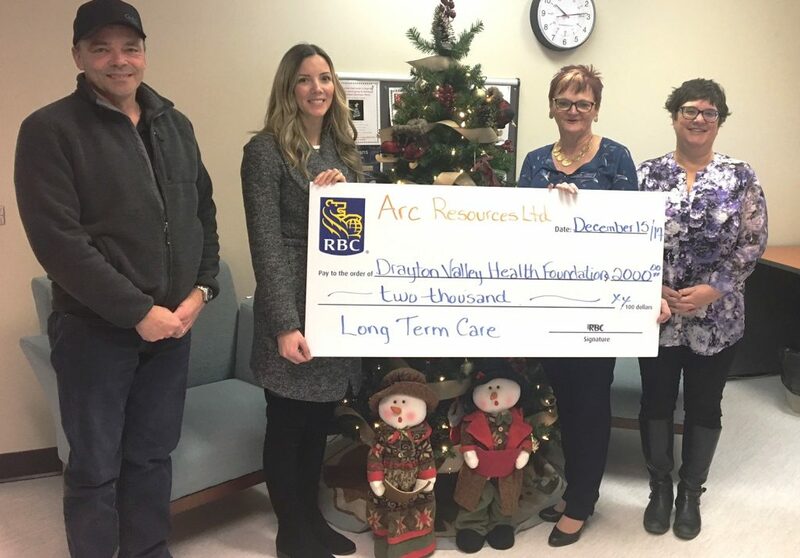 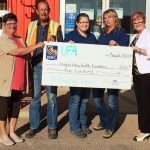 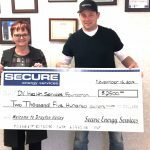 The Health Services Foundation has been fortunate to receive donations from many different businesses, organizations, and individuals in our community. Featured here are some photos of just a few of our recent contributions.